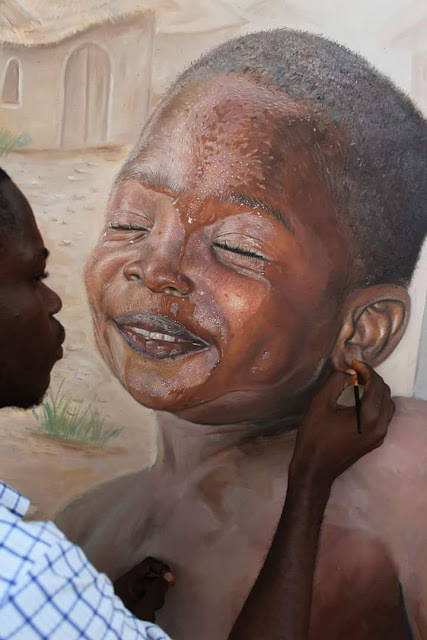 No doubt Nigerians are talented people, but lack of opportunities hinders us as a people. Check out this art work I saw on facebook. 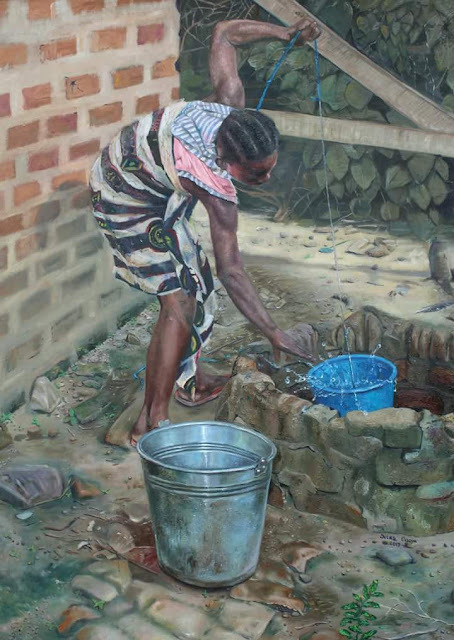 "I'm Silas Onoja a Nigerian Artist who's into realistic paintings. All this pieces are my oil on canvas realistic paintings. Please share until I see someone to help me"
Phew! Opportunities, where art thou?